Many cling to unfinished business on the mortal plane, and all need a guide to their next destination. 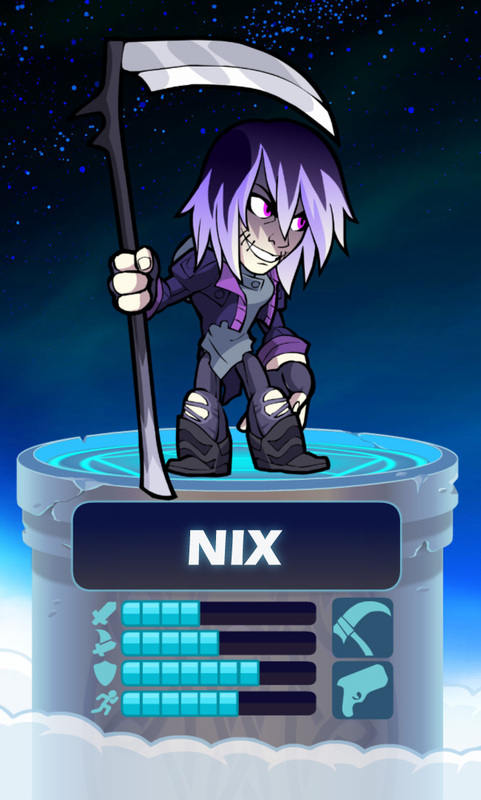 Nix combines unmatched skill at collecting the very powerful and very unwilling with a uniquely independent worldview. She snatched the Unmovable Titan of Heraklion down to Hades, and on the return trip dropped the ancient Sphinx of Alexandria off at Anubis’ front door. She dragged The Hundred-legged Banshee of Donegal kicking and screaming to the Realm of Arawn. The Undead Lord of Elyria was her first repeat customer, and a nice source of steady work.